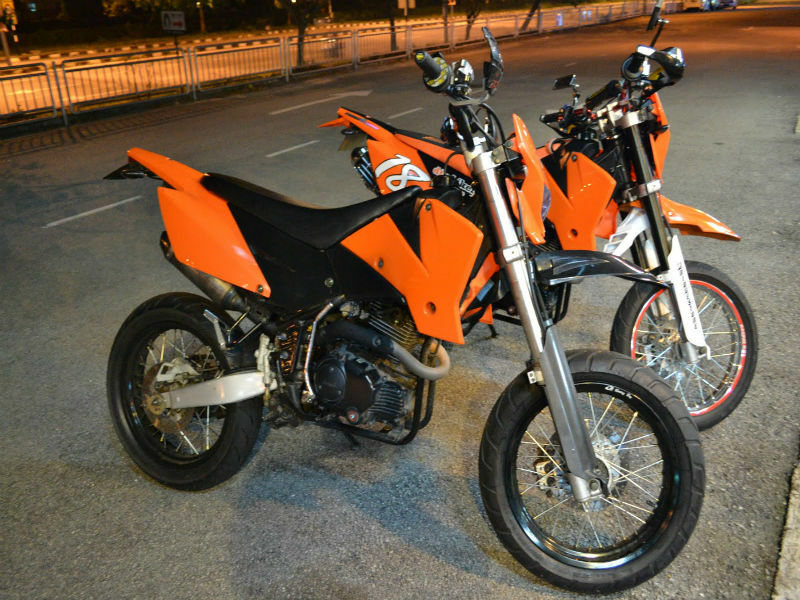 Demak Motorcycles are popular Malaysian vehicles known for its stunning looks, better performance and great mileage. 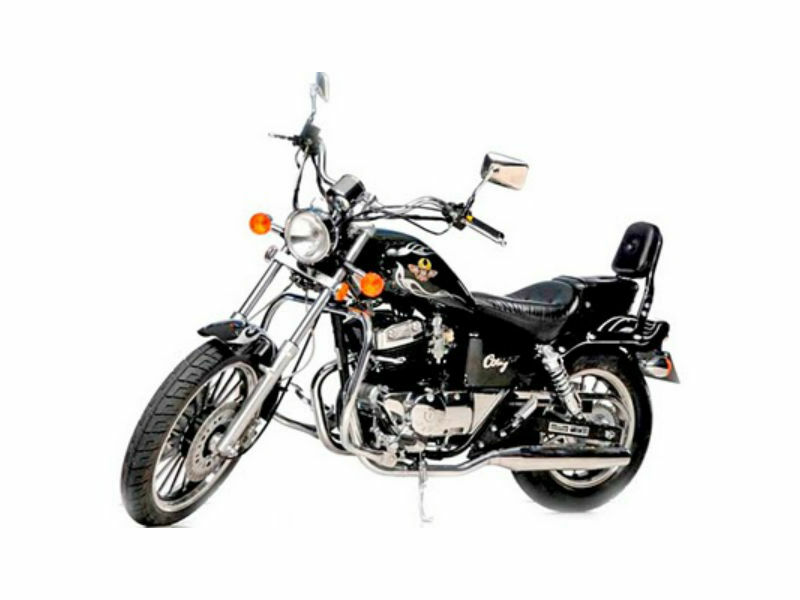 Check out the section to learn about the price, features and specifications of Demak two wheelers in India. Demak Motorcycles is a Malaysian based company started in the year 2003 and has seen a huge development and appreciation in short distance. This Asian company wishes to extend its business around the world but as per now it finds a solid market share in Indonesia, Philippines and even planning to extend its sales to India. The dynamic products of Demak include more than 30 popular motorcycles including the scooters, moped, utility and sports e-bikes. The motorcycles from Demak are known for better fuel efficiency and less pollution which are the major concerns of today. Apart from two wheelers, the firm is also successful in the manufacture of tricycles and other small multipurpose vehicles. Demak Cougar is a stylish and appealing vehicle with all the advanced technological features for better riding experience. Read the review to explore the features, technical specifications & price. Demak DMX-R is a stylish bike with trendy fresh looks and advanced technology which helps in better performance. Read the review to explore the features, technical specifications & price.